RSS Feed for keyword: "whale watching pictures"
A selection of our whale watching in British Columbia Pictures which we have collected over many years off the Vancouver Island Coast in British Columbia in western Canada. Most images are taken while we were out whale watching for killer whales, but there are also images of other whales such as Humpback Whales, Minke Whales and Dolphins as well as other wildlife namely Eagles, seals, and sea lions. 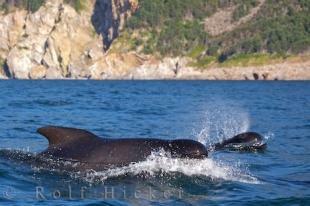 While most of the images are taken from larger Whale Watching Boats in British Columbia in Canada, there are also pictures which we have taken while we were out kayaking with Orcas (killer) whales. 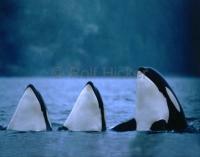 Enjoy, whale watching killer whales in British Columbia in Canada. Make sure to see our other killer whale pictures and Orca Whales - Springer A73 as well as our story on Whale watching in BC, British Columbia. 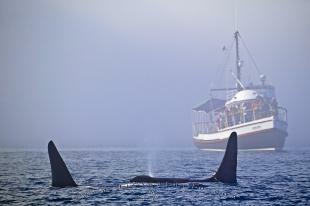 Interesting Photo galleries related to "whale watching pictures"
Photo of a Killer Whale Watching Boat, the Gikumi off North Vancouver Island in British Columbia, Canada.